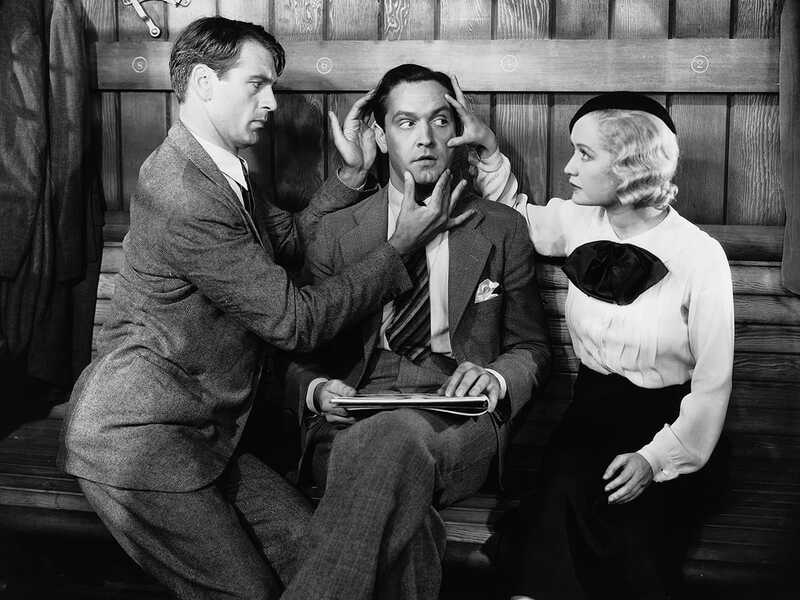 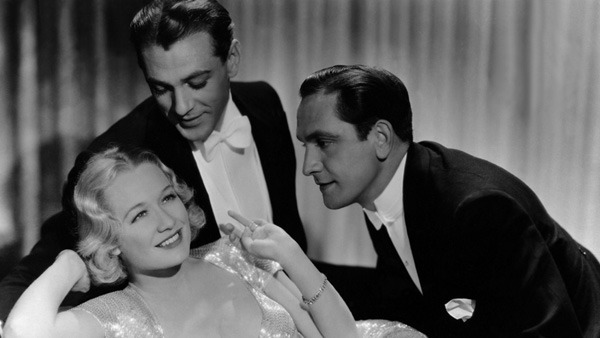 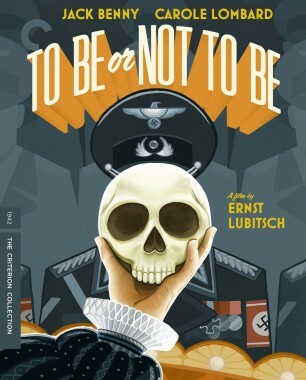 Gary Cooper, Fredric March, and Miriam Hopkins play a trio of Americans in Paris who enter into a very adult “gentleman’s agree­ment” in this continental pre-Code comedy, freely adapted by Ben Hecht from a play by Noël Coward and directed by Ernst Lubitsch. 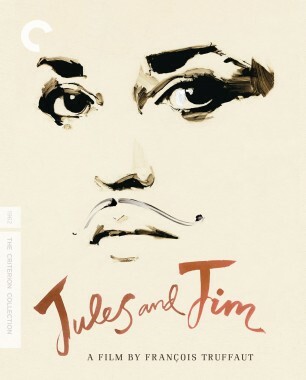 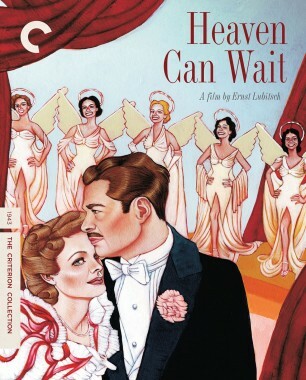 A risqué relationship story and a witty take on creative pursuits, the film concerns a commercial artist (Hopkins) unable—or unwilling—to choose between the equally dashing painter (Cooper) and playwright (March) she meets on a train en route to the City of Light. 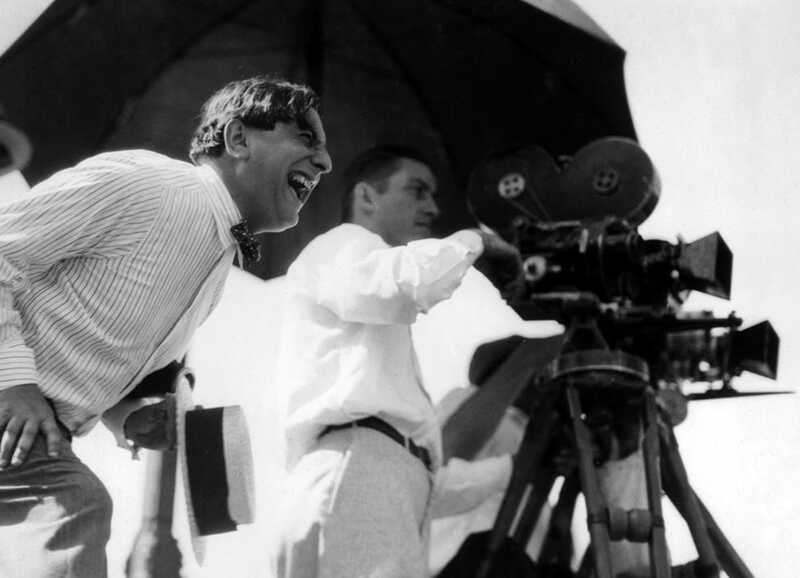 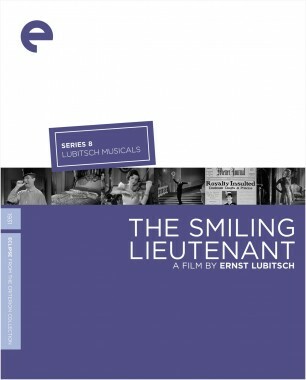 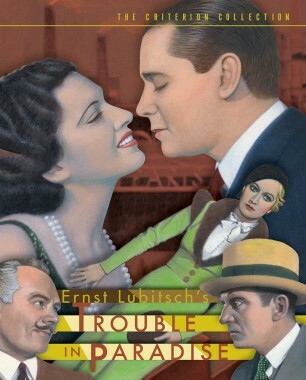 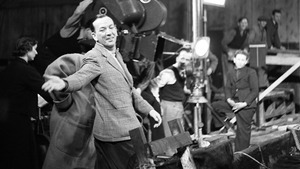 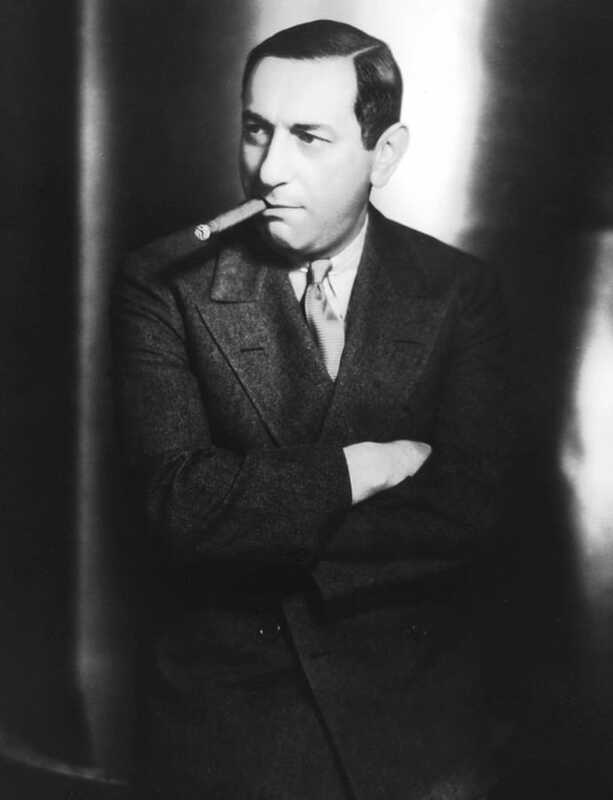 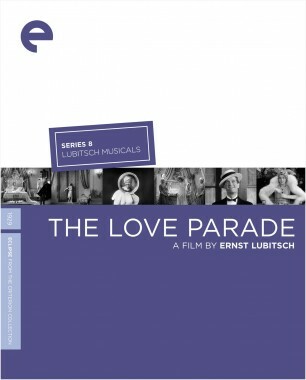 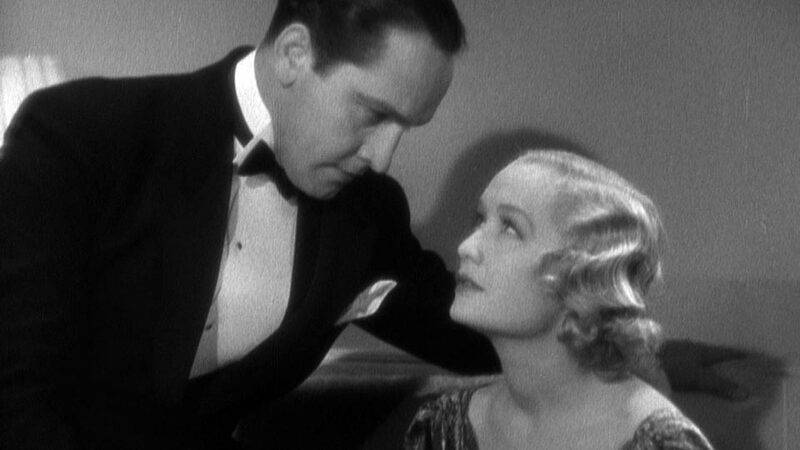 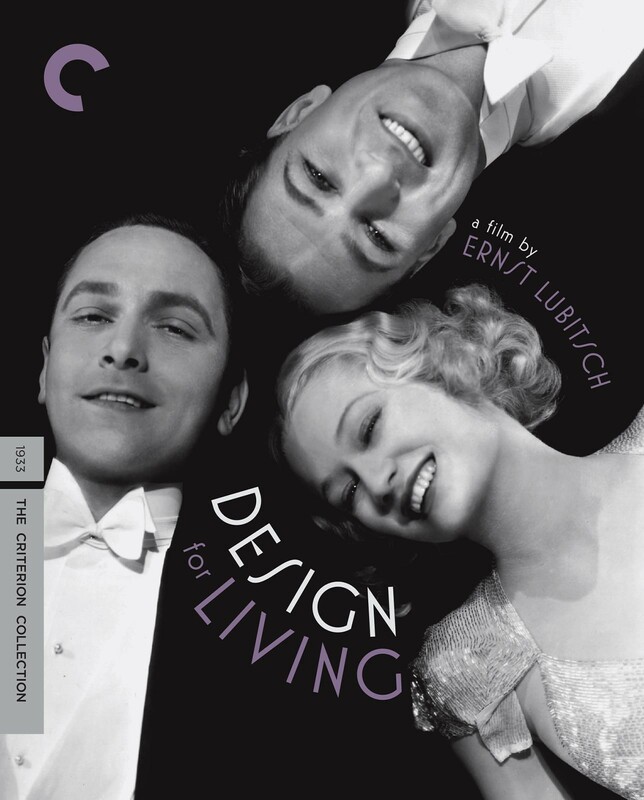 Design for Living is Lubitsch at his sexiest, an entertainment at once debonair and racy, featuring three stars at the height of their allure. 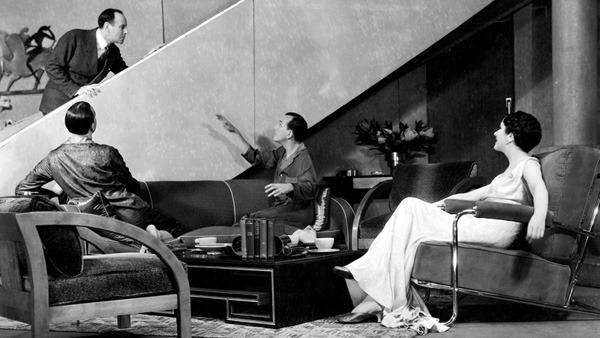 A celebration of one of the great cosmopolites of the twentieth century, in one of the cosmopolises he adored.